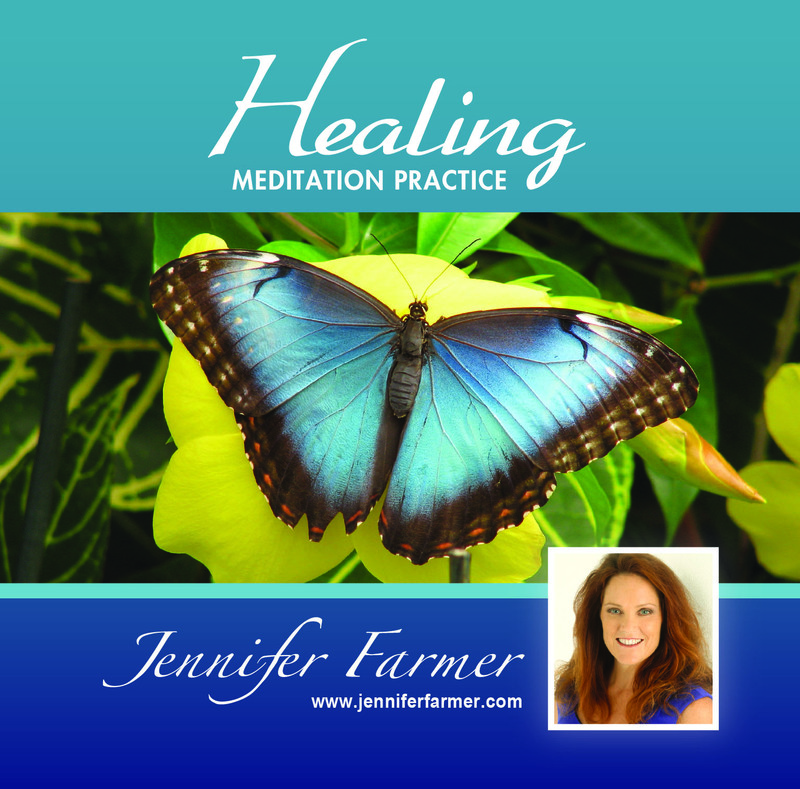 If you are in search of healing, the digital download of “Healing Meditation Practice” will be a good place to start. 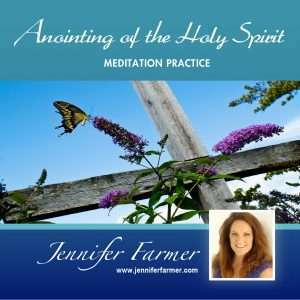 It includes a short five-minute preparation, and offers a 45-minute guided meditation to activate your healing power, connect to your Spirit within and bring in what you need in your life. 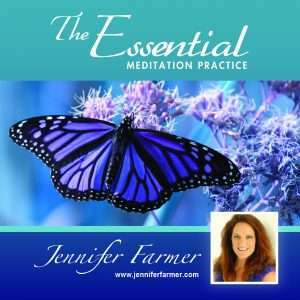 This guided meditation is designed to assist you in connecting to and activating your own healing power. This meditation practice is not meant to replace your current healing regimen. 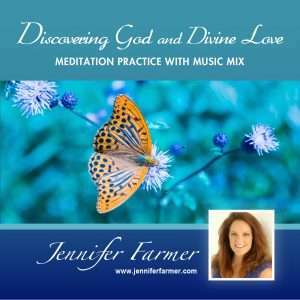 This guided meditation is designed for all levels of meditation experience and should complement any healing efforts in your life. Medical researchers have linked certain illnesses to our state of mind and to our emotional condition. They have found that when we undergo mental stress, emotional pain or depression our physical resistance to disease drops. We become more susceptible to catching a disease because our ability to keep our immune system in top working order decreases. Science has pinpointed certain diseases such as heart disease, digestive problems, breathing problems, and migraine headaches, to name a few, to be sometimes stress-related. • Physical symptoms that may be associated with chronic illnesses and their treatment. Meditation can effectively be utilized by people of all religions, faiths and belief systems. You do not convert or change your religious beliefs to practice meditation. The more you practice your meditation, the better the results. Practice at least three times per week, especially when going through difficult time. 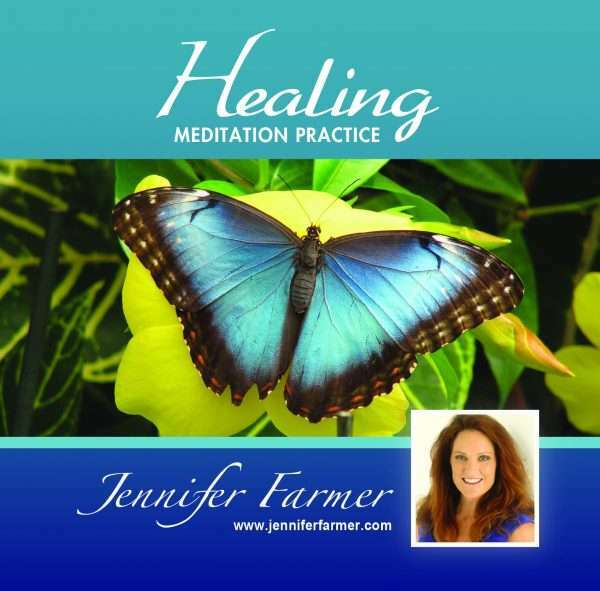 This disc and the digital files included cannot be reproduced without written permission from Jennifer Farmer. Please do not listen to this cd or the digital files while operating a car or doing anything that requires your complete control.